We are taking the Cedar Rapids, Iowa Ambassadors for a tour around Lake Tahoe. 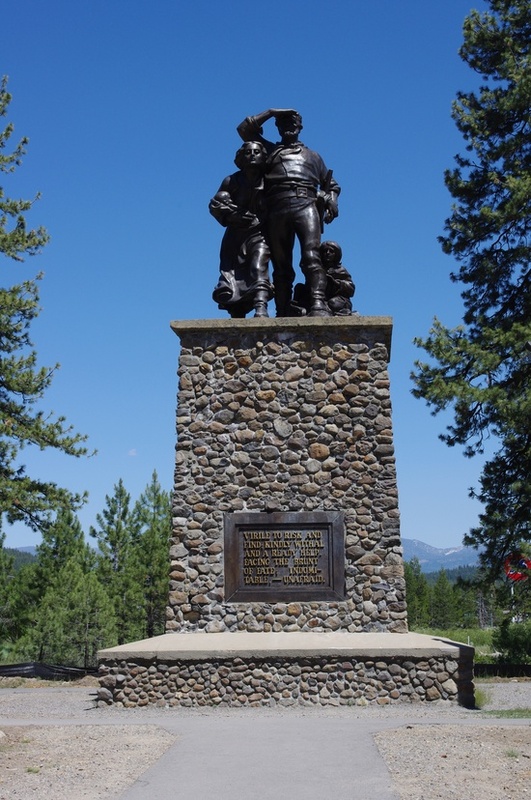 We'll drive up Hwy 80 and make a stop at Donner Summit to talk about the history and see the petroglyphs. After a visit to the Donner Museum we'll have lunch at Bob and Pat Ghiglieri's home. The afternoon will include a tour around Lake Tahoe will several beautiful stops and we'll come back down Hwy 50. You are welcome to join us but we will have two 15 passenger vans so space is limited. If you are interested in joining us please contact the Exchange Director, Kathy DeBlonk at 916-988-2224 .